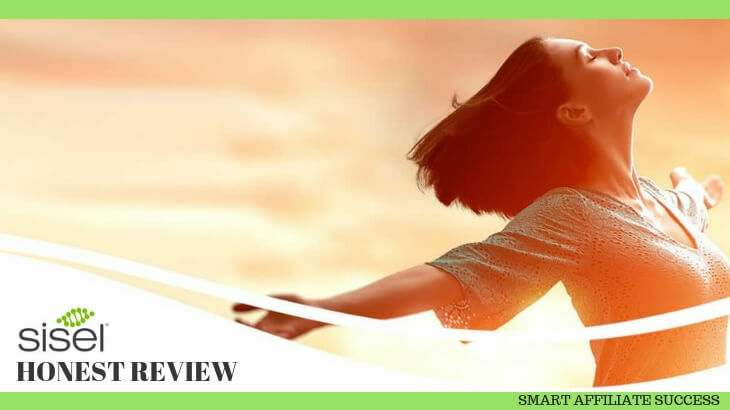 Category Archives for "Network Marketing"
The Knowledge Business Blueprint (Honest Review)… is it worth it?? Today, you will find countless different business models which are running successfully. Every business has a success story with a business success secret that the owner would always love to share. Now here comes the role of knowledge sharing. Those who are willing to share their expert knowledge to others who are still in search of the right path give birth to the mastermind group. The concept of a mastermind group hasn’t emerged in a day or two, instead it has been in the industry since 1930, introduced by Napoleon Hill. The motto of mastermind groups is to bring entrepreneurs or other people on one platform and make them discuss their struggle, hurdles and the way to their success. 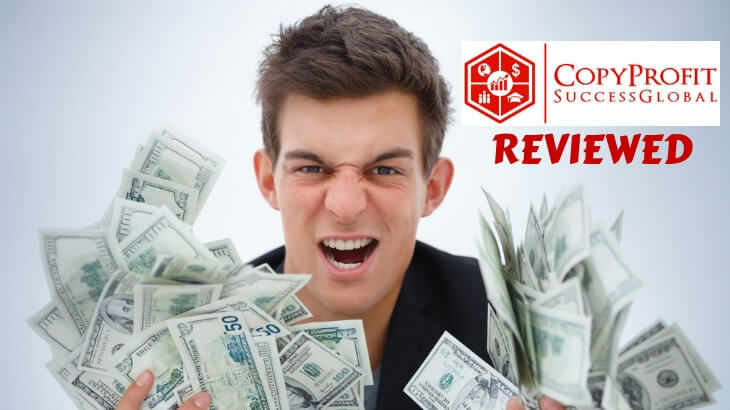 Copy Profit Success Global Review – A MLM With A Secret Exposed! 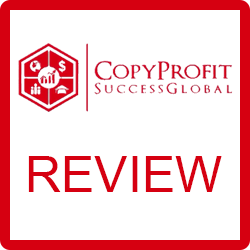 Welcome to my Copy Profit Success Global review! Now, I know I shouldn't judge a money-making opportunity by its name alone, but sometimes, I just have to. The name is like a smorgasbord of words that are intended to hype up anyone, and I think that's kind of misleading once they get into the program. I am talking about Copy Profit Success Global. First of all, I must Congratulate you for taking your time to do your own research before buying into any "seemingly good" product. That's the way to avoid scams and find the legitimate way to make money online! Let me be completely transparent with you, I'm not associated with Copy Profit Success Global in any form. So, rest assured that I'm not here to pitch or sell anything to you. Instead, I'm here to reveal what's going on behind the scenes of this new MLM opportunity and to determine if you can actually make money or not. Summary: Copy Profit Success Global is a MLM company that provides a Forex Trading training platform on top of its commission pay plan. However, there were a few things that made me not want to recommend this to anyone. There's just too much focus on recruitment to the point that there's no other incentive for anyone to join the program. This makes the income potential of this program very low. Lastly, I am not too keen on who's running the company because there are a bunch of shady characters in their management roster (and you'll find out who they are later). 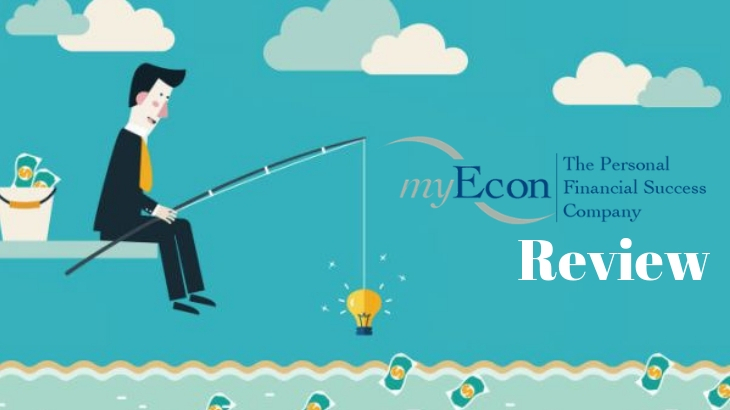 myEcon Review – Here’s What They Don’t Tell You! 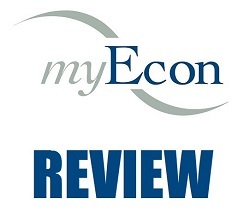 Welcome to my myEcon review! I am talking about this MLM company called myEcon. Let me be completely transparent with you, I'm not associated with myEcon in any form. Instead, I'm here to reveal what makes this MLM company a bag full of irony by going through their business opportunity. Is myEcon a scam? No, but here's what they're not telling you. Best For: No one really. Summary: myEcon is a MLM company that provides personal finance products and services to the table. Members earn by signing up as "Marketing Directors" where they'll earn a commission whenever they sell the company's products at retail or whenever they recruit people. Unfortunately, there's not enough reason for me to recommend this program to anyone. First and foremost, they have one of the many red flags of being a pyramid scheme (which I'll reveal in this article). Another reason why I don't recommend this program is that there are cheaper and better alternatives to their products and services. Those that don't even need you to join a MLM company. 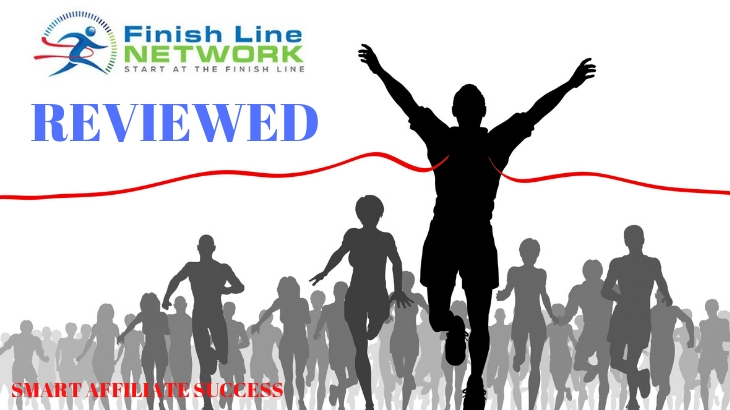 Finish Line Network Review – A New MLM Company Exposed! Welcome to my Finish Line Network review! When I first came across this review back in 2018, there was nothing but a launch page, so there was practically nothing to review. But when I visited them a week ago, I found that they had already launched and I gathered enough information to get a decent review. This is Finish Line Network. 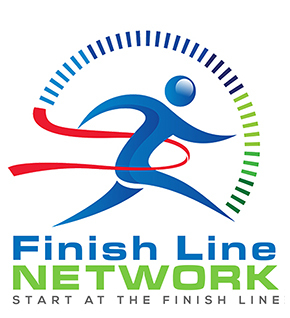 Let me be completely transparent with you, I'm not associated with Finish Line Network in any form. Instead, I'm here to reveal what makes this new MLM company unique and what they bring to the table in terms of business opportunities. Is Finish Line Network a scam? Find out in my review. Best For: People who're looking to know more about Internet marketing and making money in the process. Summary: Finish Line Network is a new MLM company that was launched in the later half of 2018, and it appears to be a reboot of another MLM program that was developed by one of the founders. While it's ideal to join any MLM program when it's just starting, something's not right with FLN, and I can't put my finger around it. 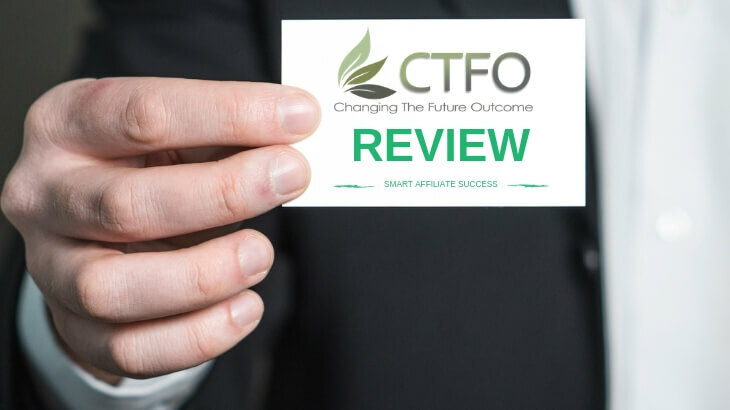 I'm probably not confident enough to recommend this to anyone because they work similarly like a pyramid scheme and they remind me of two other programs that got flagged by the FTC (See what I'm talking about in this article). Second, I don't think you could ever get your money back even if you did get in early. At this point in time, it's still too early to tell if they're going to be successful or not but even then, I don't want anyone to join this program. Is Sisel A Scam? A MLM Company With A Dark Secret! Welcome to my Sisel review! If someone ever told you that it's awesome to work for a MLM company that has their own manufacturing plant, you probably think they're insane for two reasons. For one thing, it may or may not be awesome to make money via MLM. Second, no MLM company has their own manufacturing plant. That's where Sisel International proves you wrong (at least on the manufacturing plant part). Let me be completely transparent with you, I'm not associated with Sisel in any form. Instead, I'm here to reveal why this MLM company has a dark secret that you should absolutely take seriously, and why it matters. It's not, but I'll tell you why they're not worth doing business with. Best For: No one. Avoid at all costs. 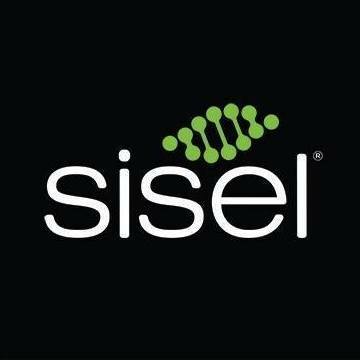 Summary: Sisel, or Sisel International, is a health and wellness MLM company that houses a huge manufacturing plant for their products and other companies' products as well. But despite having such a huge advantage over other MLM companies, I'll tell you why it's not worth doing business with. The company has a dark secret that you should take seriously, and I'm here to tell you in this article. I would advise you to go look for other business opportunities because Sisel is not worth the time and money just because of this one dark secret. Is Global Wealth Trade A Scam? A Luxury MLM That’s Not Worth It! Welcome to my Global Wealth Trade review! If someone ever told you about a MLM company that sold luxury products, you probably think that they were crazy or something. But there's such a MLM company, and that company happens to be called Global Wealth Trade or now known as Opulence Global. Let me be completely transparent with you, I'm not associated with Global Wealth Trade or Opulence Global in any form. Instead, I'm here to reveal what this company has in store for their distributors and their customers. Can you really earn money by selling luxury products? Or is Global Wealth Trade a scam? 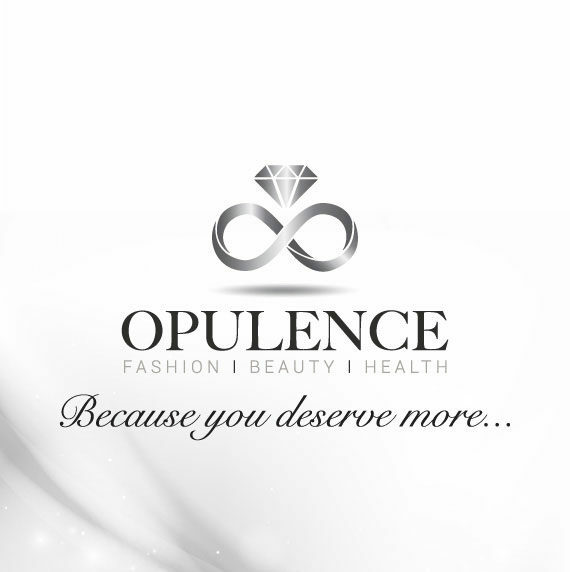 Best For: People who have a lot of capital to invest in MLM products and who're able to sell luxury products. 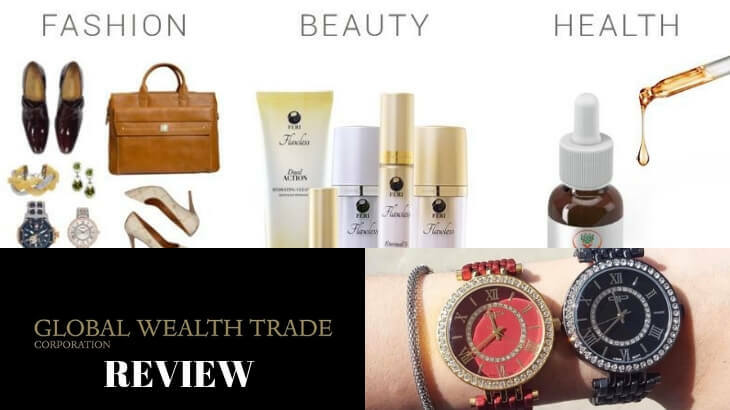 Summary: Global Wealth Trade, or Opulence Global, is a MLM company that sells luxury fashion products ranging from handbags to jewelries to skin-care and beauty products. With their products having a hefty price tag, it's no surprise that their membership fees are also expensive. This is why it's a business opportunity that I cannot recommend because it requires you to invest a lot of money to get into the program and to get the products that you want. Your money is better off elsewhere. Welcome to my 4 Corners Alliance Group review! An MLM business opportunity that sells books? Yep, such a company does exist. And if you're reading this review, someone probably told you about the same company. 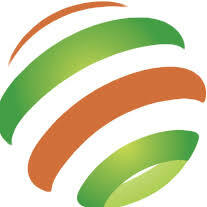 I am talking about 4 Corners Alliance Group! Let me be completely transparent with you, I'm not associated with 4 Corners Alliance Group in any form. Instead, I'm here to reveal why this business opportunity is unique in terms of their product line. Is 4 Corners Alliance Group a scam? Price: $67 to get into the program, and $545 for upsells. Best For: People who are able to market training programs and books. 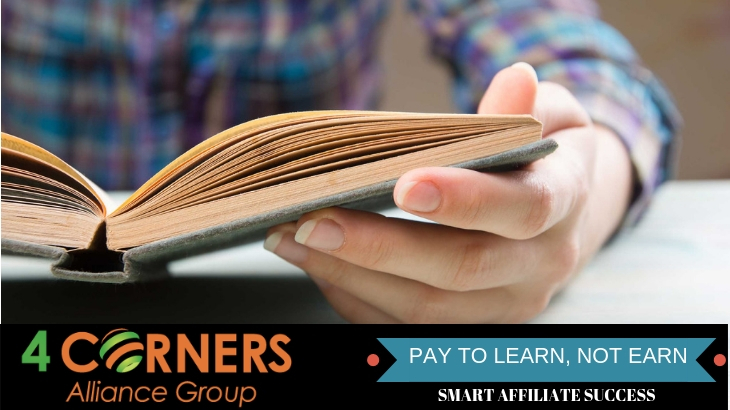 Summary: 4 Corners Alliance Group is a legitimate company that sells books on financial literacy and making money work for you. But despite having a unique product line, they're not worth doing business with. It's mainly because the income potential is low or close to nothing at all (and I'll show you what I mean in this article). Then there's the issue of their expensive product line, which is very absurd to be honest. Welcome to my Changing The Future Outcome review! The name of the company is quite a handful, and their products are revolutionary. You're probably reading this review because someone told you about it and now you're curious. I'm talking about Changing The Future Outcome! Let me be completely transparent with you, I'm not associated with Changing The Future Outcome in any form. Instead, I'm here to reveal what makes this company a unique MLM company that completely sets itself apart from the others. Is Changing The Future Outcome a scam? 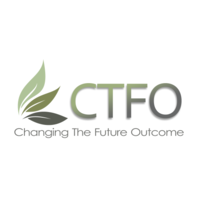 Summary: Changing The Future Outcome, or CTFO, is a rebranded MLM company that now sells hemp-based infused products on top of their weight loss product line. Despite having a revolutionary product that only few MLM companies dare to bring to market, their business opportunity leaves a lot to be desired. I would say I can't recommend this business opportunity to anyone because it's difficult to market their products due to the stigma associated with Cannabis. It takes a lot of effort to market these products, and one thing that their associates need to do is to educate their customers. This kind of effort does not make their compensation plan worth the while. 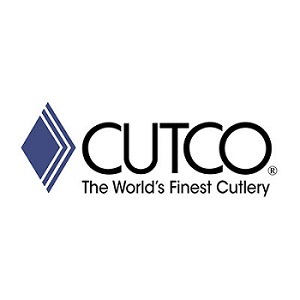 Is Cutco Cutlery A Scam? A Scheme That Cuts Like A Knife! 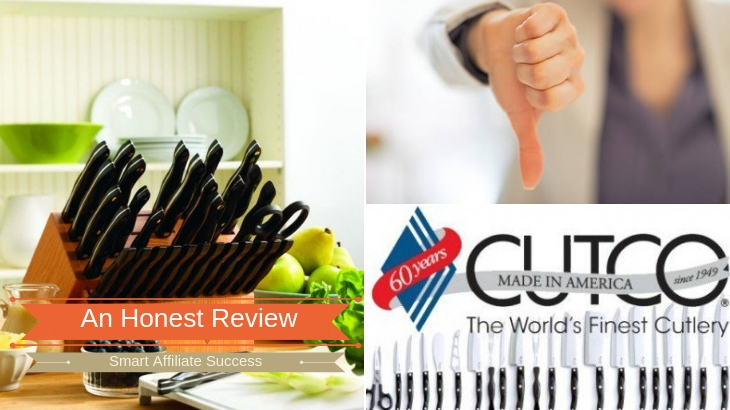 Welcome to my Cutco Cutlery review! Someone probably told you about this amazing job with great pay and commission rates. They gave you instructions on how to apply, but something doesn't feel right when you read the document. On your instinct, you decide to back out. Good for you. Because that's how Cutco Cutlery gets you! Let me be completely transparent with you, I'm not associated with Cutco Cutlery in any form. Instead, I'm here to reveal what this MLM company is unusually offering to the masses. Is Cutco Cutlery a scam? Summary: While the business opportunity is legitimate, Cutco Cutlery and Vector Marketing don't act like they're legitimate business entities. That's why I advise people to avoid their business opportunity on that ground alone. This company has been in trouble with the law in more ways than one, and it's just bad news for everyone (you'll see what I mean in this article). Any company that's bad in the eyes of the law is just worth avoiding. Welcome to my Total Life Changes review! When you first heard of the company name, you were probably thinking that this had everything to do with mindfulness or meditation. Who wouldn't, right? I even guessed the company to have something to do with Yoga. This company, my dear friends, is Total Life Changes. Let me be completely transparent with you, I'm not associated with Total Life Changes in any form. Instead, I'm here to reveal a little history behind the company and if they have something to offer apart from their unique company name. 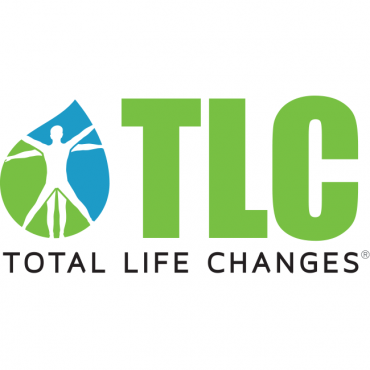 Check out my Total Life Changes review and find out if it's a scam or not. Best For: People who are confident in their ability to help people lose weight. 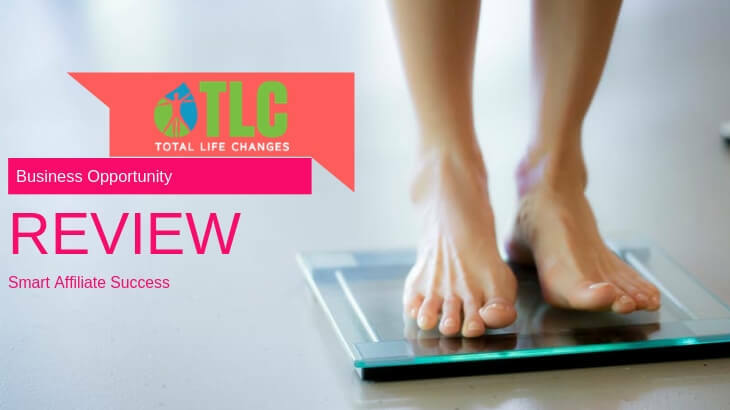 Summary: Uniquely named but with absolutely no life-changing opportunity, Total Life Changes is an MLM company that sells health and wellness products, specifically designed to help people lose weight. But if their products could help you lose weight and make your wallet fatter, this review would've went the other way. Sadly, it doesn't. It only helps you lose weight and not help you earn a decent income because their income potential is just that low. That's why I can't recommend their business opportunity. On top of a low income potential, there's also the risk of side effects for one of their natural ingredients (you'll find out later in this article). © 2016, Smart Affiliate Success.